If you're a musician, DJ, sound performance artist or audio engineer and want to learn the art of programming then you have come to the right place. Here you will learn to code using the worlds most popular programming language while building interactive audio apps. You can request a free digital copy here. 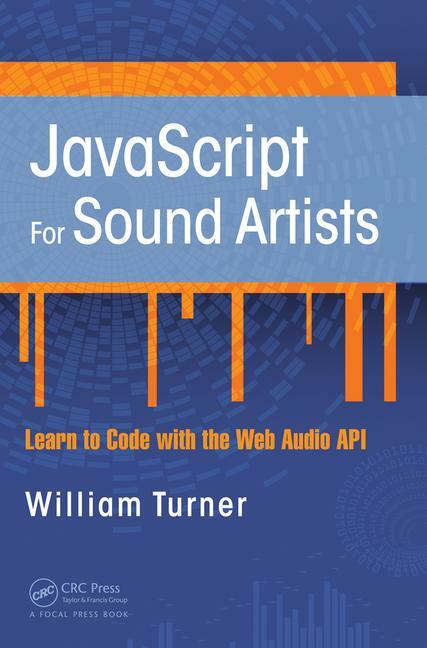 The book is an excellent complimentary text for any digital or sound arts program.